The mobile phone roller drop tester is specialized in testing durability of mobile shell cover (or other small electronics), drop and impact resistance of inner structure. 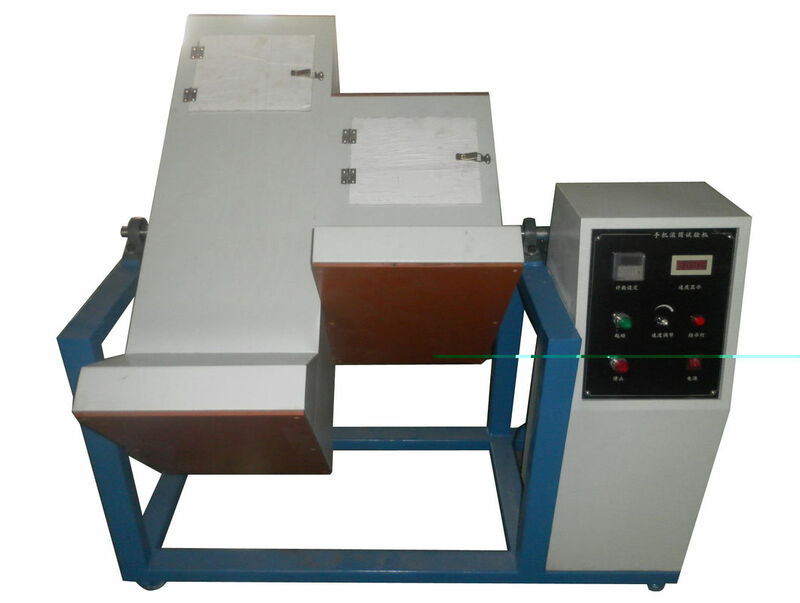 The tester also can be used to do repeat free drop test. Reasonable and unique structure, high applicability to different models of mobile phones. Stable operation, low noisy, free of maintain. Simulating mobile phone free drop. Put the phone in the roller—close the clear cover and protective device—the roller rotate in the direction of counter clockwise driven by motor —drop twice by rotate one cycle.